Hard to believe it has been over 72 hours post Sandy already. We wanted to give you another update on our status. All of our customer facing products continue to function without incident. LKTransfer and LKConnect, which depend on Internet connectivity, are operating without any issues and are safe in fully functioning data centers. Most LKBridge and LKPrint installs do not require Internet connectivity and should continue to work without issues. If you or your customers experience any problems, please report them as you normally would. The ELLKAY building backup generator is still supplying our building with the power needed. We continue to be on our back up Internet and phone and are making progress in acquiring additional resources. Though many employees are still without power and we continue to run on limited staff, all support tickets are being addressed. Thank you again for your support. We appreciate the opportunity to serve you and look forward to being back at full capacity in the near future. If you require support or any assistance, please email us using regular email contact information or call us at 201-322-1999 (main ELLKAY phone line works as well – re-directing to this number). ELLKAY’s New Office is Officially ‘On The Map’! It’s Official! We’re now up & running in our new office! 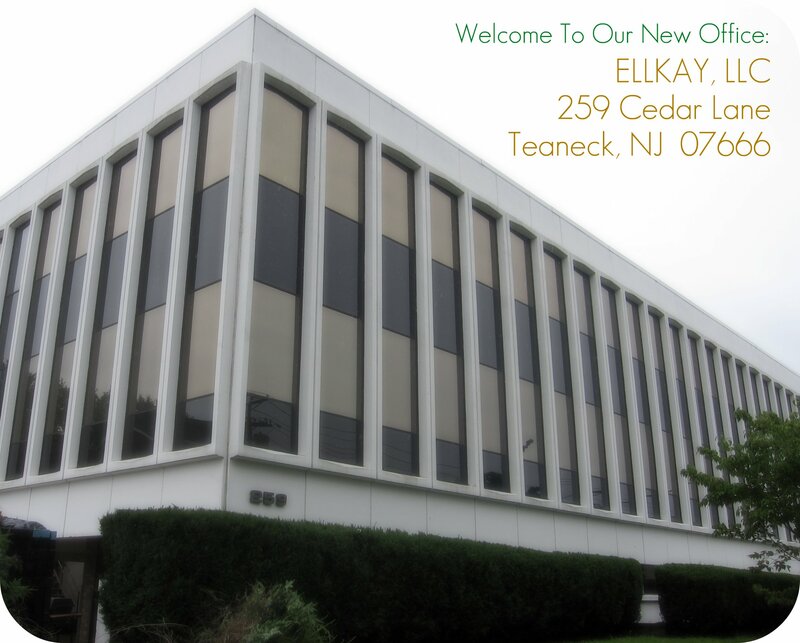 We’re proud to report that our new office in Teaneck, NJ is now fully operational and here to serve you. We are no longer located in Saddle Brook, NJ. In fact, to see our official Google Maps listing with our new office details, click here. We thank all of our loyal clients and partners for your support and look forward to growing together from our new office.